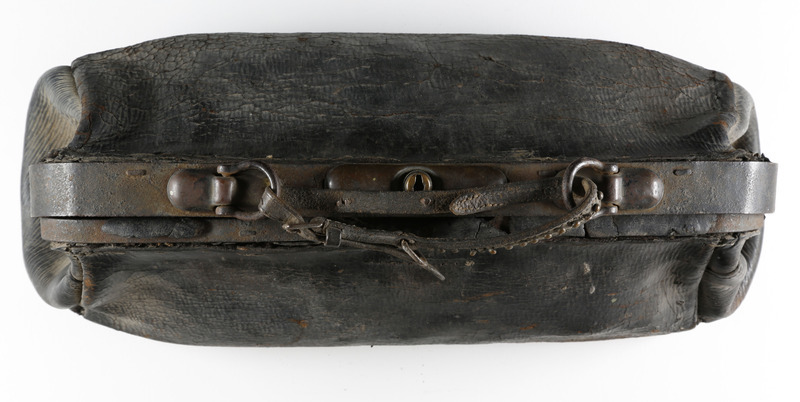 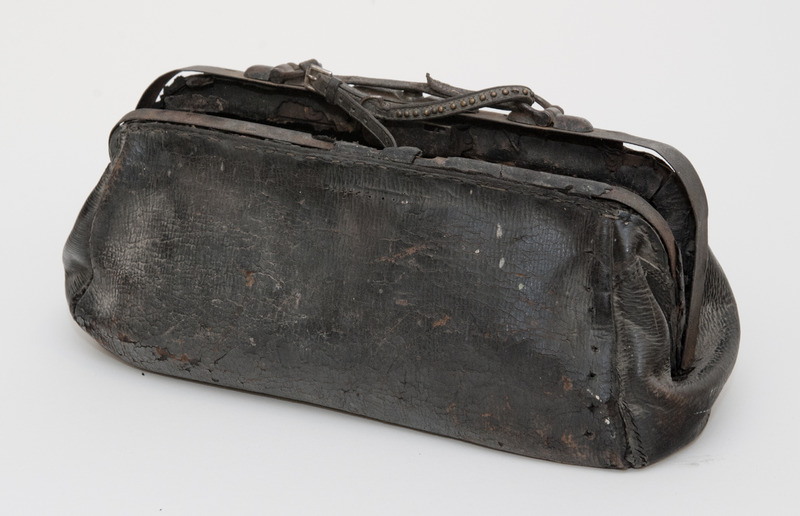 Harry Colebourn's black leather veterinary bag. 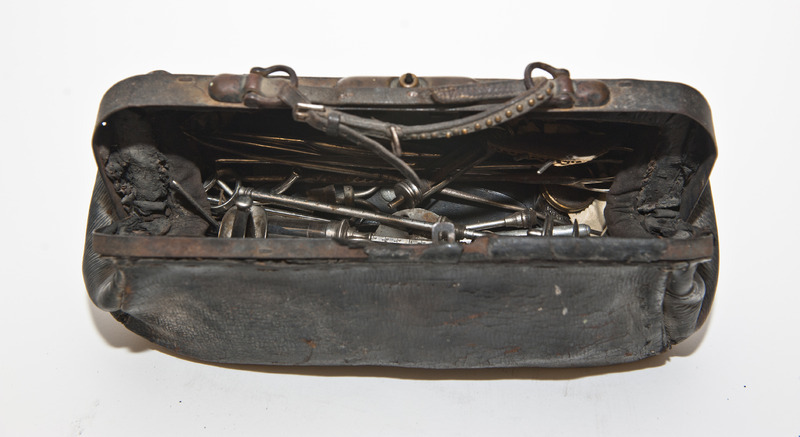 Used to store veterinary instruments. 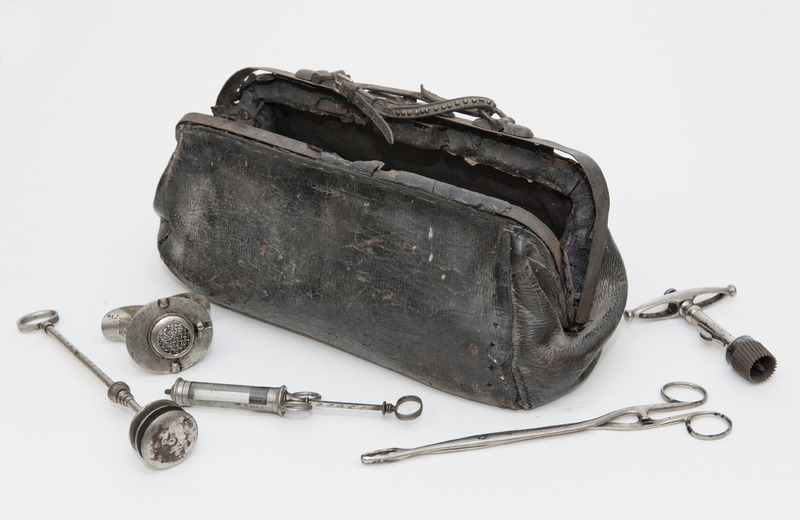 “Veterinary instrument bag,” Remembering the Real Winnie: The World's Most Famous Bear Turns 100, accessed April 25, 2019, http://therealwinnie.ryerson.ca/collection/items/show/108.